When I last mentioned Rob Bacon, I told you about the exciting news of his upcoming album set to be released in the Fall. Now, I have the privilege of sharing the news about his upcoming tour dates and giving you a look into the incredible musician and man behind the music. 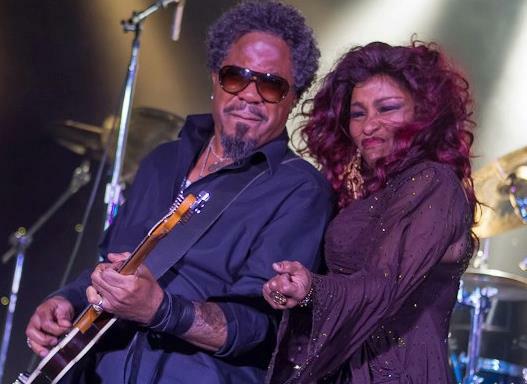 Rob will be on tour with Chaka Khan on May 10, 2013 at Bill Harris Arena in Birmingham, AL. If you’re in the area, be sure to check out the show. He’ll also be appearing with her on May 18, 2013 in Chicago. He will also be on tour with Ray Parker, Jr. and Raydio from May 22-26, 2013 in Tokyo, Japan. He’ll return and continue on “The Beat” tour.